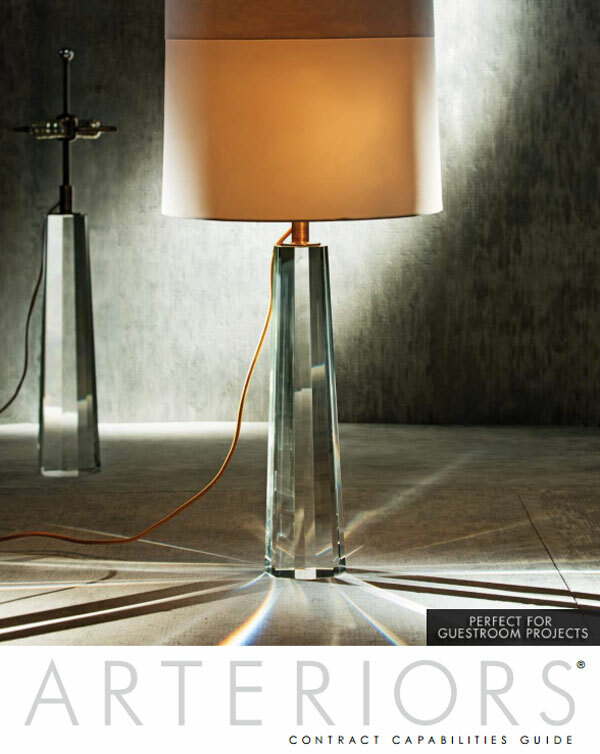 Join our email list for exclusive product previews, Arteriors news and interior design inspiration and advice. © 2017 Arteriors Home. All Rights Reserved.